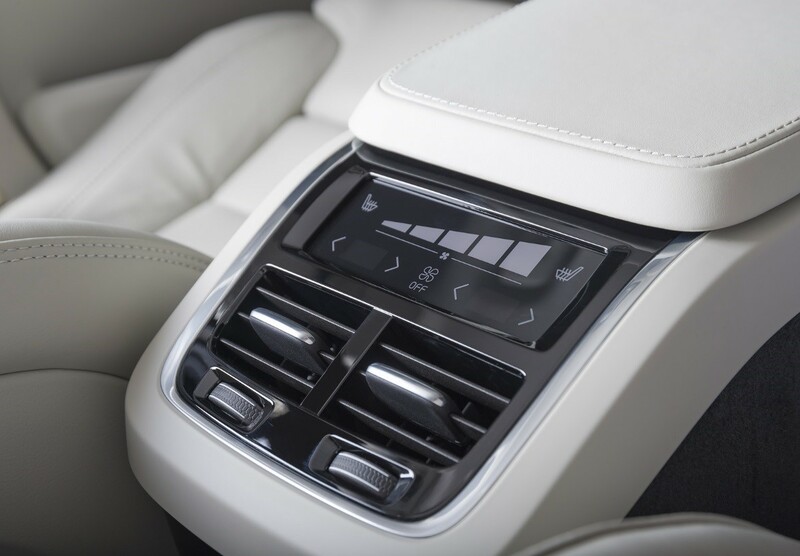 Naturally, you need your car air conditioner the most during the warm seasons, and with summer fast approaching, you need to ensure that your AC is in good working condition right before the sun is in full swing. So have you checked your AC lately? Your Sunshine Coast mechanics reveal to you the signs that indicate you need to have your AC checked. The first warning sign is the most obvious: cold air no longer comes out of your AC blowers. If you turn on the cooling unit and you get nothing out of the vents but warm or hot air, either you are out of refrigerant, have damaged cooling fans, or have clogged vents. Say that you turn on your AC and immediately, you hear loud banging or rattling noises—what could be causing the problem? Again, leaves or debris blocking the AC’s air pathways could be the culprit here, or perhaps a major component is broken or about to break. Turning on your AC should be provide you with comfort, and not unpleasant smells. If foul odours are obviously coming out from your vents, then you could be facing an extensive mould growth in your AC unit. Such problems should be fixed immediately, as prolonged mould inhalation can lead to a lot of respiratory and health problems. After your AC unit has been running for a while, water should ideally be draining out from the bottom of your car. However, if you don’t see any water draining, check your vehicle for water stains. When the drain at the bottom of your car becomes damaged or clogged, excess water will find other places to flow to, most likely under the dash and on the floor mats. If you see greasy film spots on any AC component, this tells you that the unit is losing its refrigerant. If the problem isn’t addressed immediately, the refrigerant will eventually run out until the system stops functioning. These are the five common warning signs of AC problems. Thankfully, a trip to a Sunshine Coast auto air conditioning shop can be all that’s needed to diagnose and fix the problem.